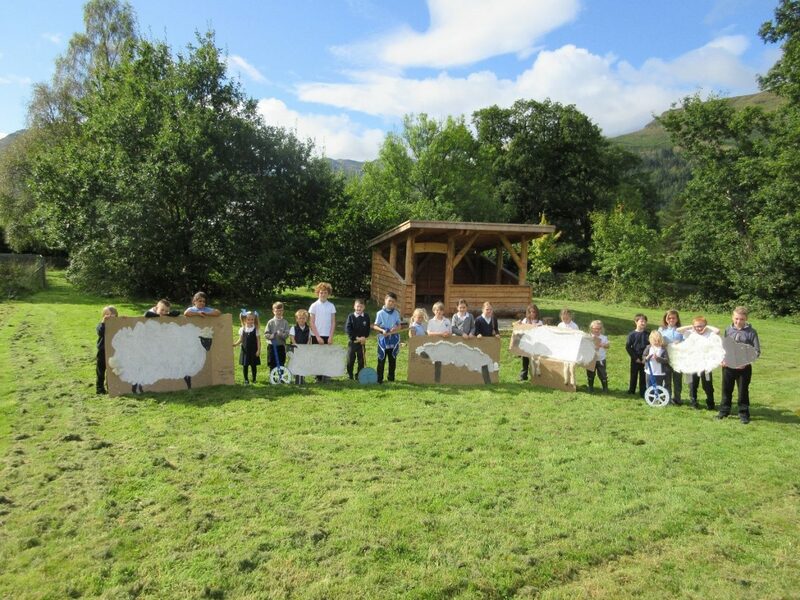 A new outdoor classroom for Lochgoilhead Primary. 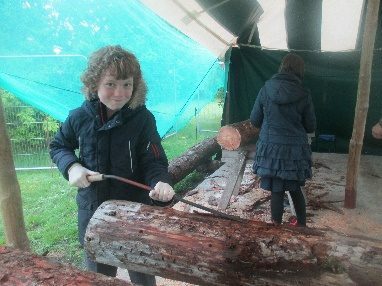 The timber for our outdoor classroom has been delivered and so now the hard work begins as Chas, from ArborAntics, starts the building process. We have a marquee set up to keep the rain away as he builds. The wood being used for the structure is Larch, chosen for its durability. A big thank you to Mrs Wynne for helping us to organise our new outdoor classroom, as well as Tesco Bags of Help for making this happen. Exciting times! 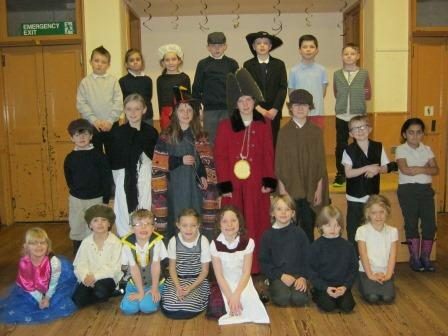 The audience were wowed when the children of Lochgoilhead Primary School performed the play ‘The Pied Piper’ on 21st December, 2016. After the show there were mince pies and tea/coffee or juice. We also sold some Christmas crafts we had made. 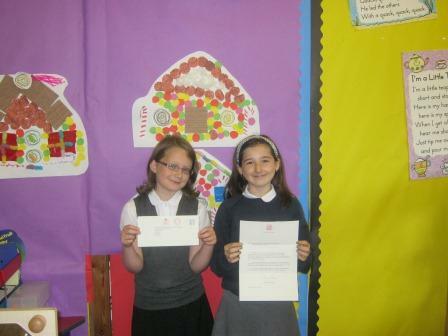 A total of £183 was raised for school funds. Both children and adults put in an enormous amount of work into it. The Pied Piper was a big success. CAST is happy to announce that the following young writers have won prizes in the 2016 Argyll and Bute Writing Competition, supported by Scottish Book Trust. Once again decisions were difficult to make, the standard of writing was superb – imagination abounds! Thanks to everyone who participated and congratulations to the winners. 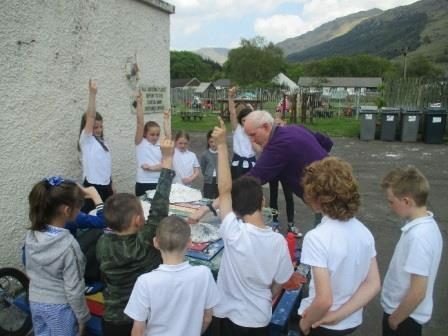 Lochgoilhead goes Wild About Scotland! 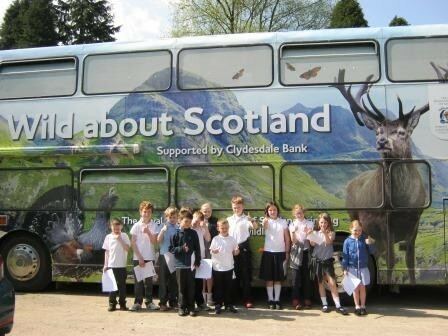 The Primary 4-7 children at Lochgoilhead enjoyed a visit from the RZSS Wild About Scotland bus yesterday where they took part in lots of hands on learning about Beavers and Endangered animals. Lots of fun was had and the sun even shone all day! 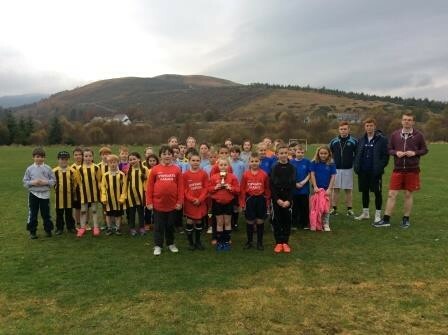 Lochgoilhead Primary School invite you..
Dear Queen, Duke of Edinburgh, Duke & Duchess of Cornwall, The Duke of York, The Princess Royal & The Duke & Duchess of Cambridge …….